The site was until recently amenity grassland next to Bo’ness docks and the community of Bo’ness. It has a history of industry – coal, timber merchants and trading, and is well used by local residents. This project has creted create 1.1 hectares of stunning wildflower meadow habitat, particularly beneficial for invertebrates and other species associated with meadow grassland. In Autumn 2015, an area of at least 0.6 hectares in size was sown with a diverse seed mix which included annuals such as Cornflower and Corn marigolds, perrenials such as Lady's bedstraw and Common bird's-foot trefoil, as well as various grasses and the hemi-parasite Yellow rattle that will ensure the grasses don't outcompete the wildflowers.The wildflower meadow has flourished, and now provides a beautiful and wildlife-rich area for the enjoyment of local people. However it also provides vital habitat for pollinating insects such as bumblebees and hoverflies. The project was completed with the involvement of the local community, including local businesses. The next stages of the project took place in September 2016 and autumn 2017, when the meadow was cut and the hay lifted, which helps to preserve the meadow for the next year. This project adds another habitat stepping stone along the shoreline around Bo’ness, contributing to the creation of a wildlife corridor between Carriden and the foreshore Kinneil, running alongside the John Muir Way. 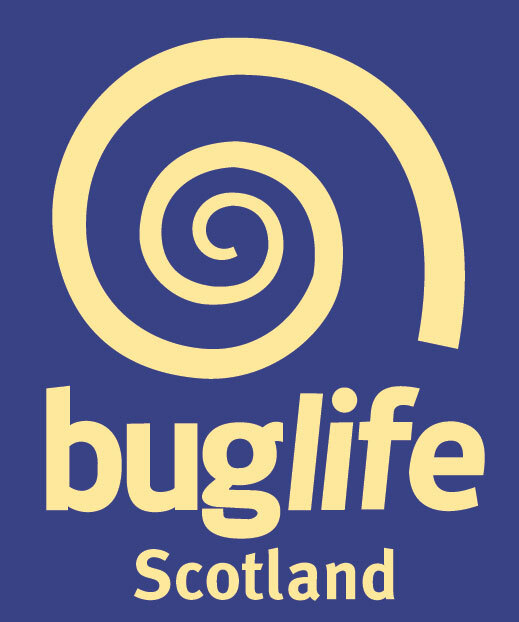 The work at Grangepans Meadows is one part of the wider Bridgeness Biodiversity project that is delivered in partnership by Falkirk Council and Buglife Scotland.